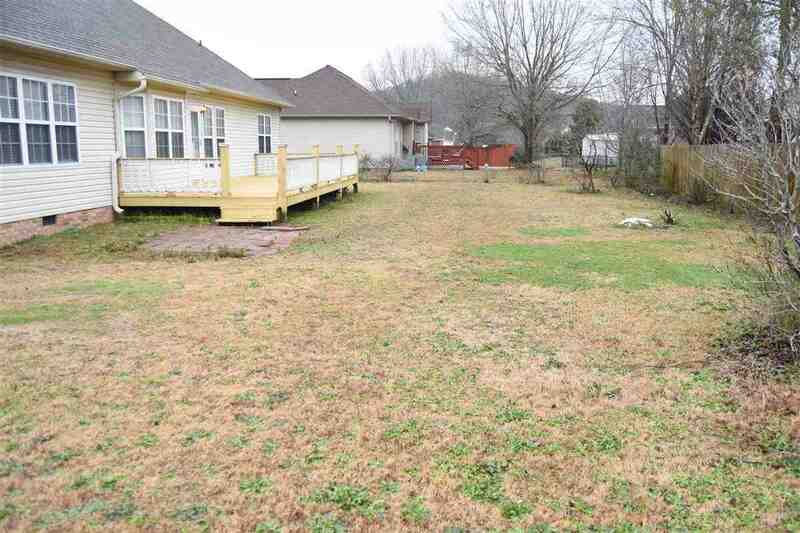 Great Buy in Oxford. 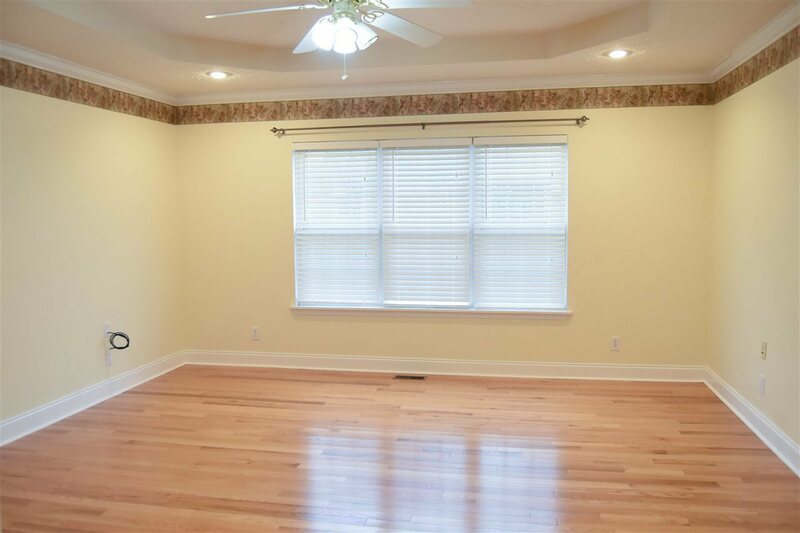 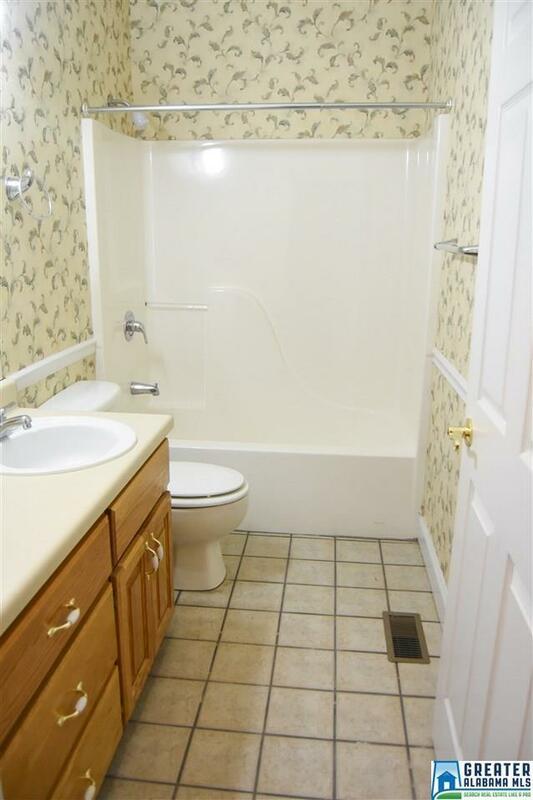 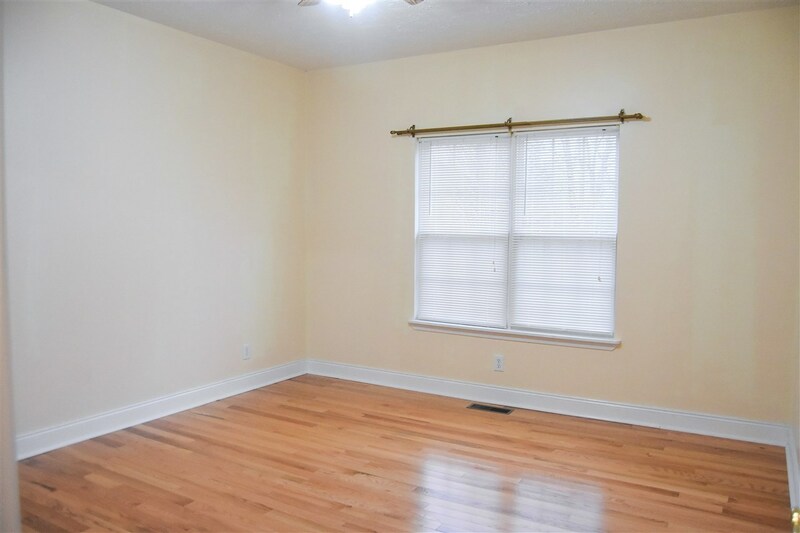 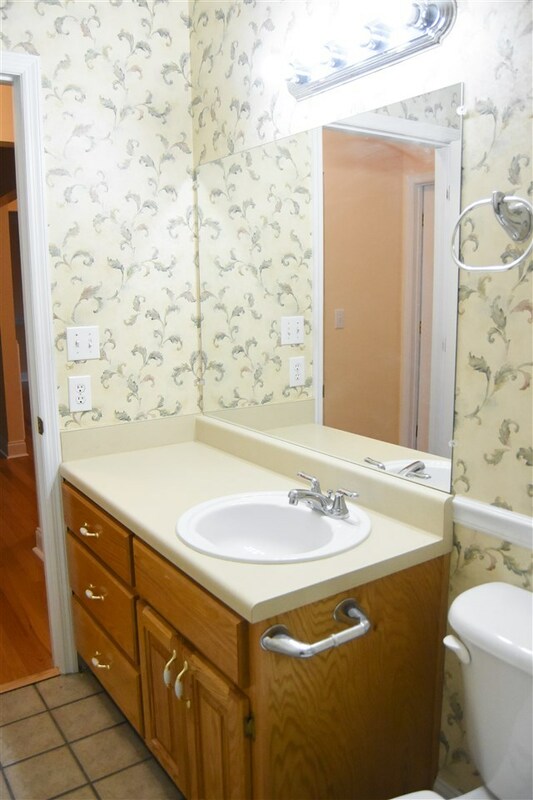 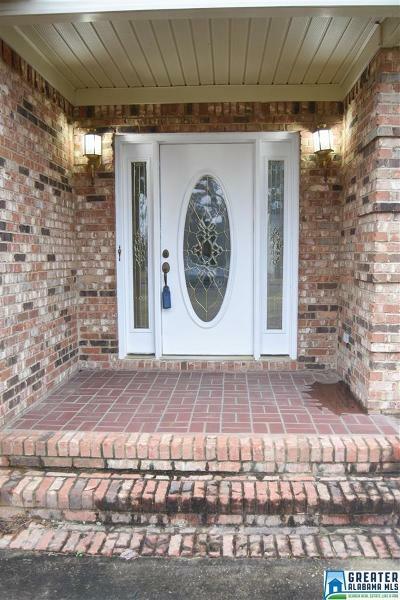 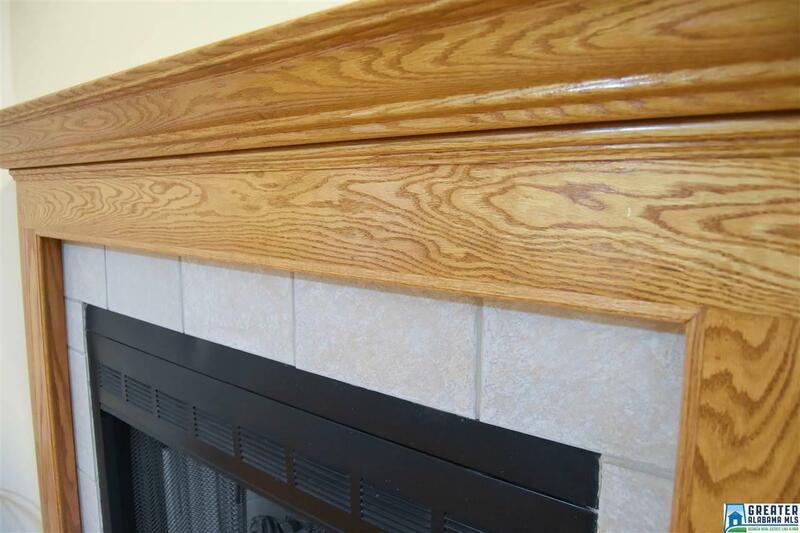 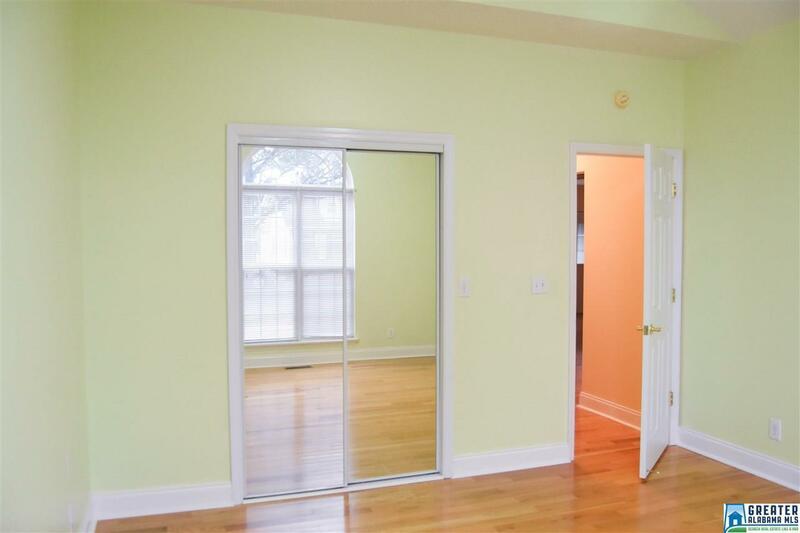 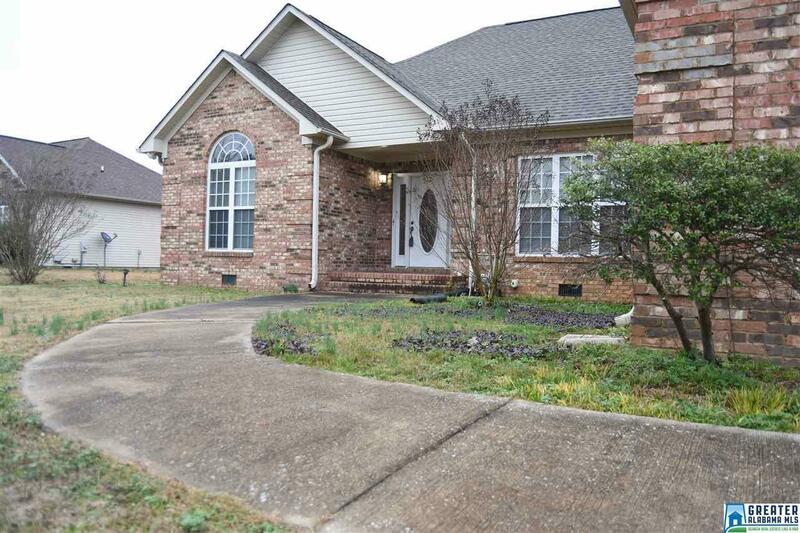 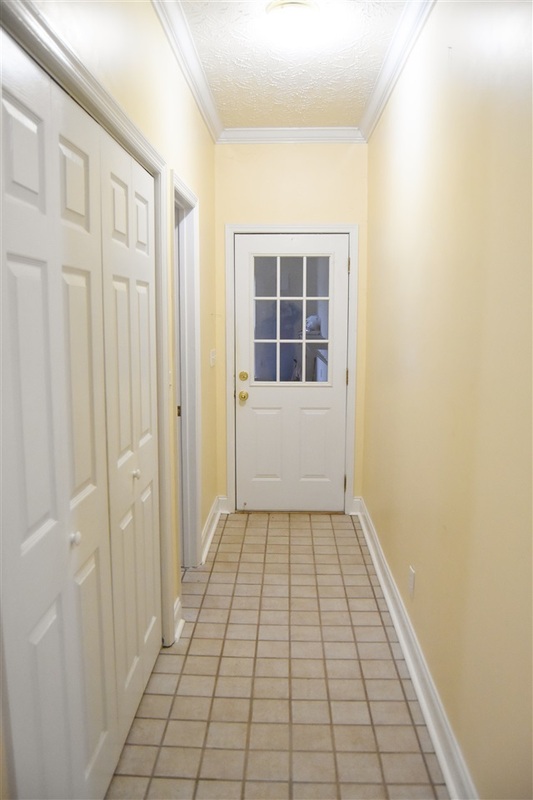 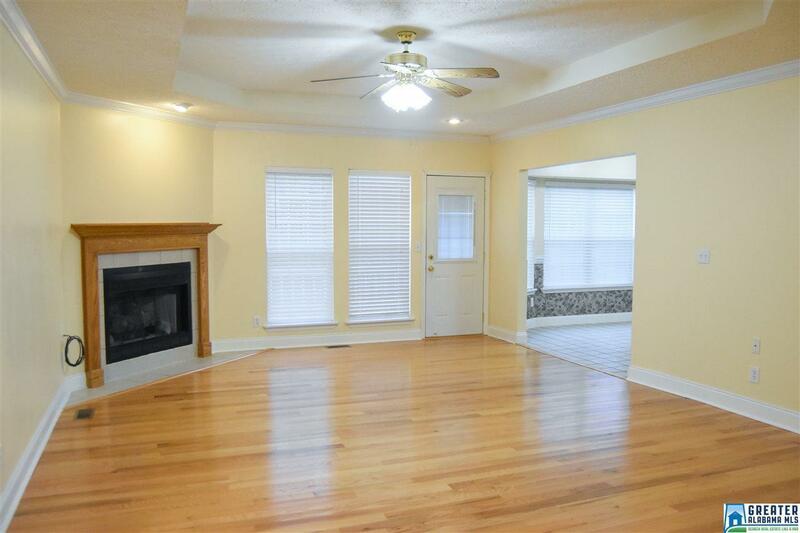 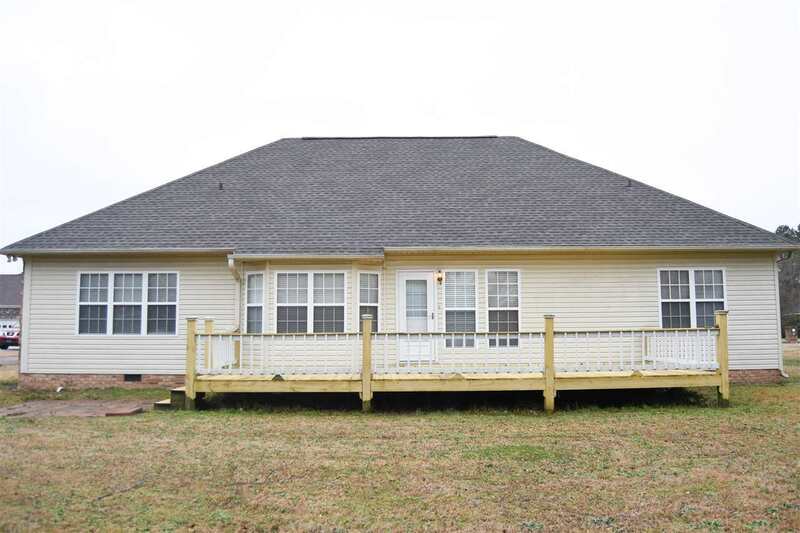 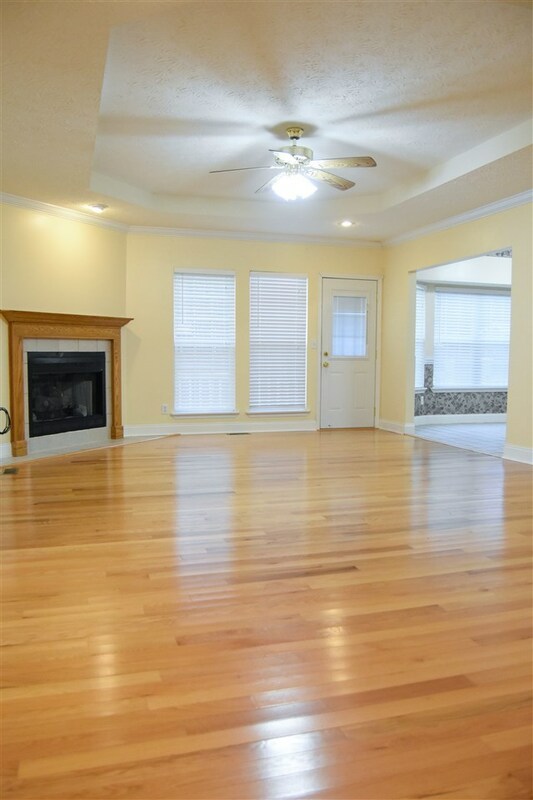 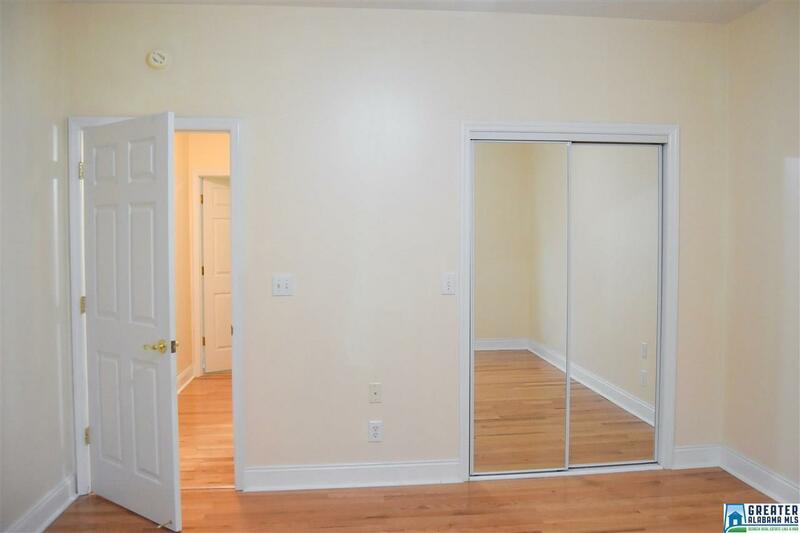 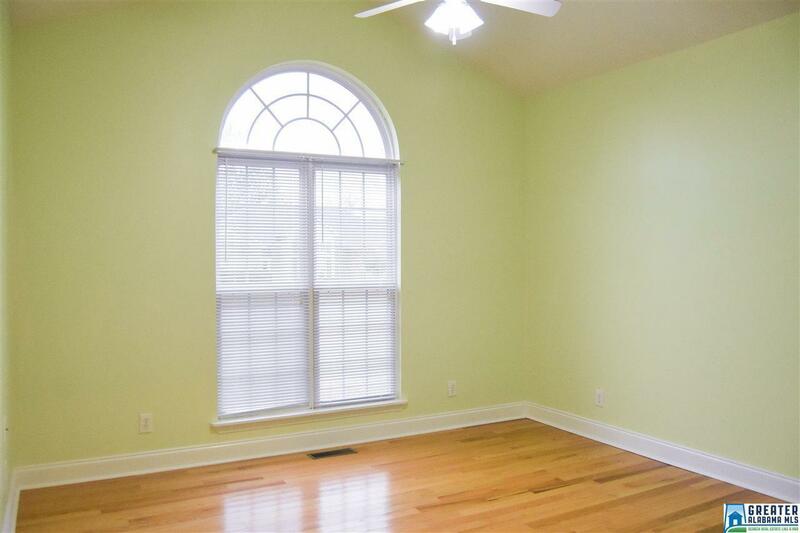 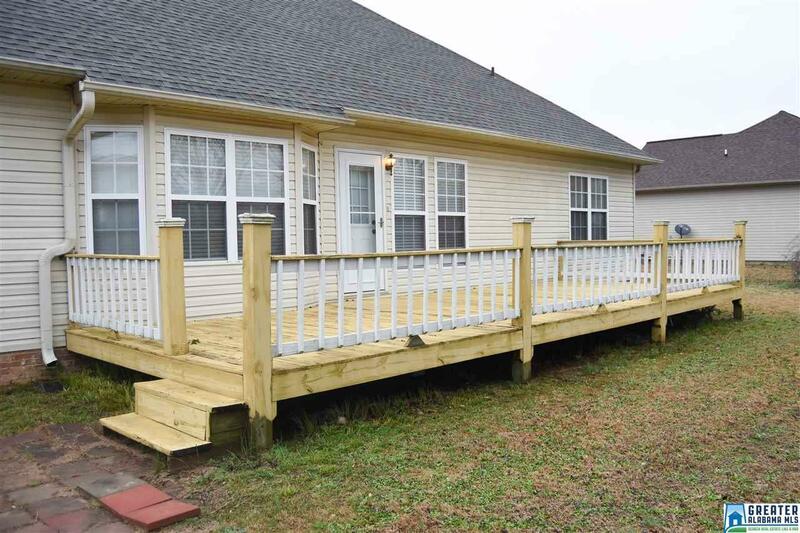 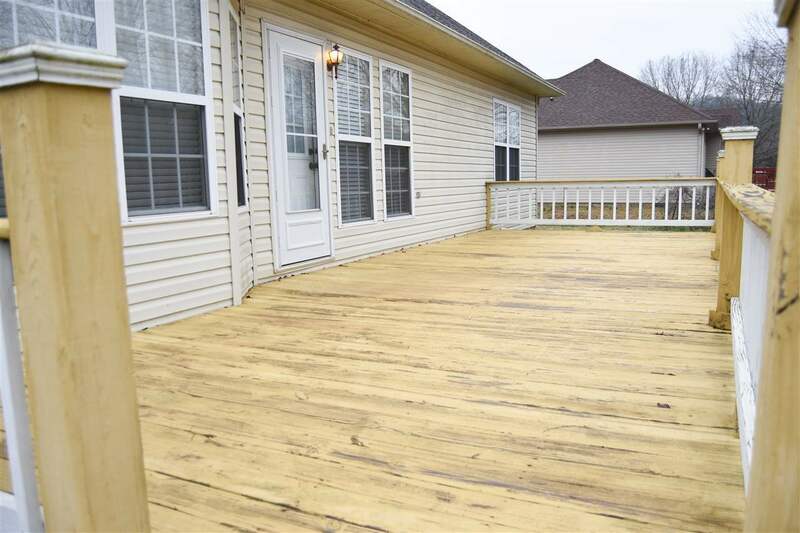 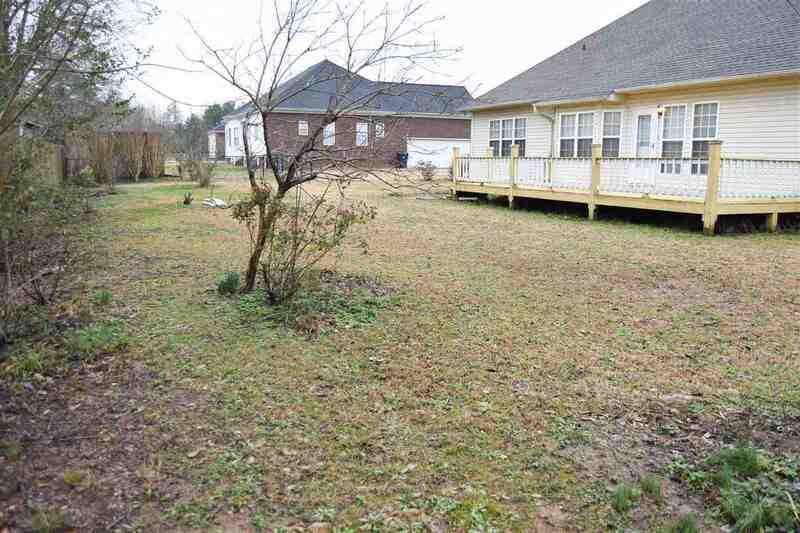 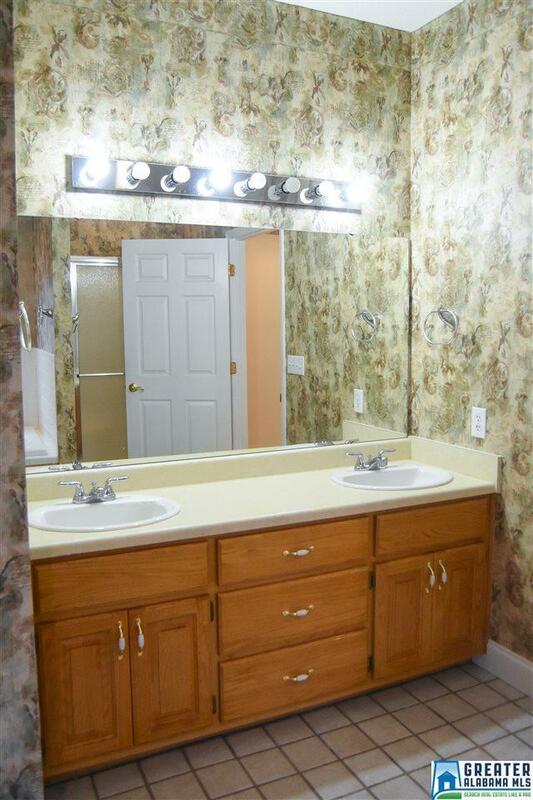 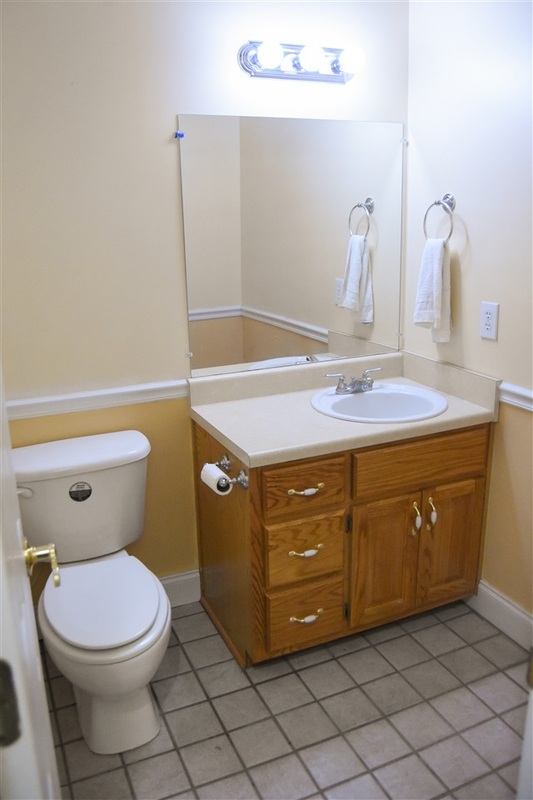 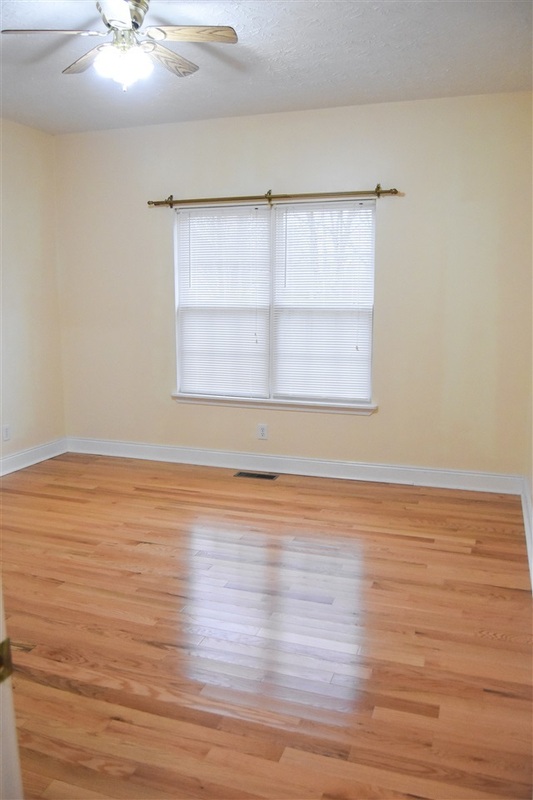 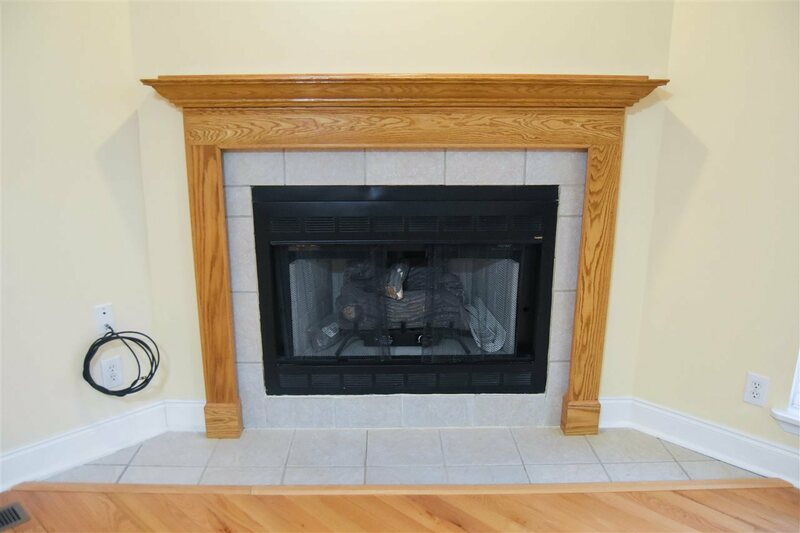 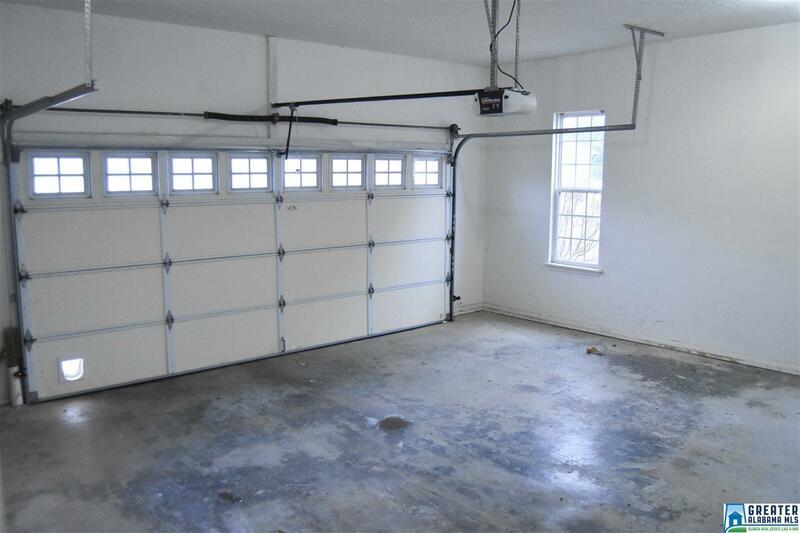 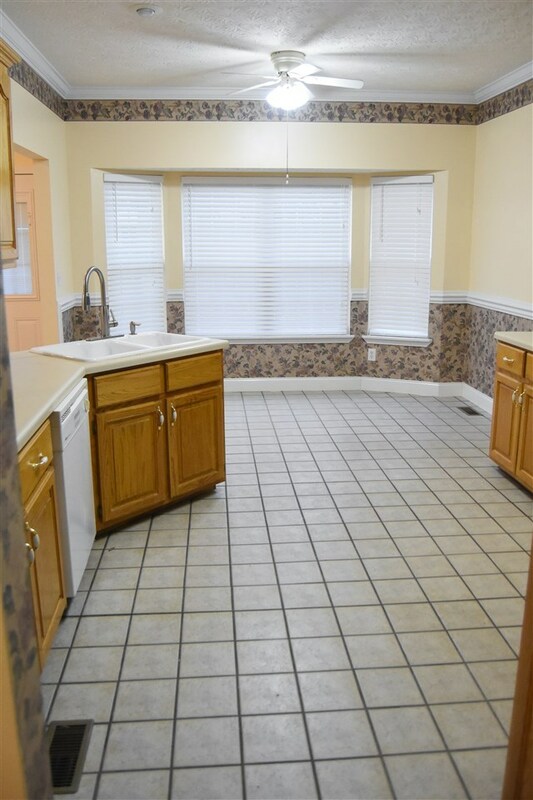 This three bedroom 2.5 bath has a lot to offer. 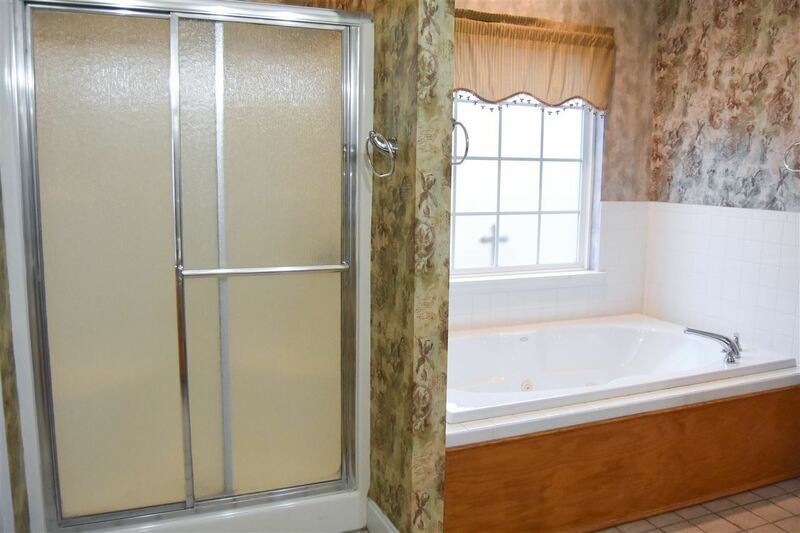 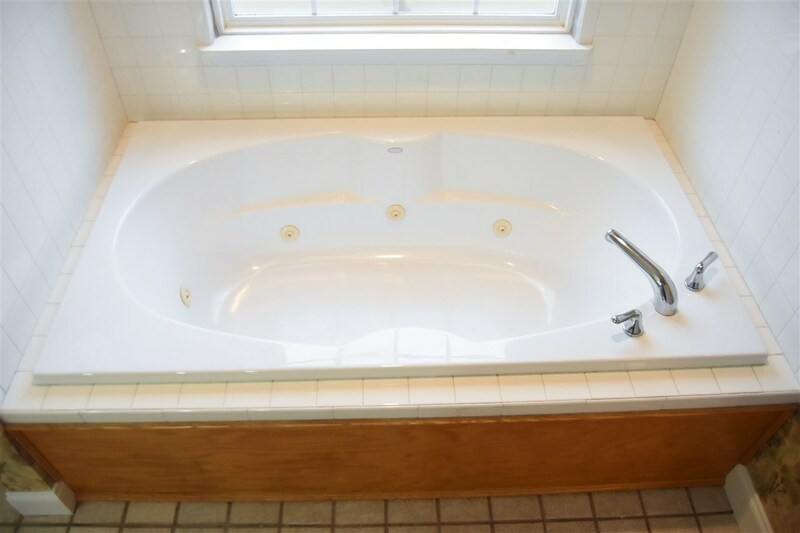 Family room has a cathedral ceiling, dining room and master bedroom has trey ceiling ,and a large bath with a jetted tub,separate walk in shower. 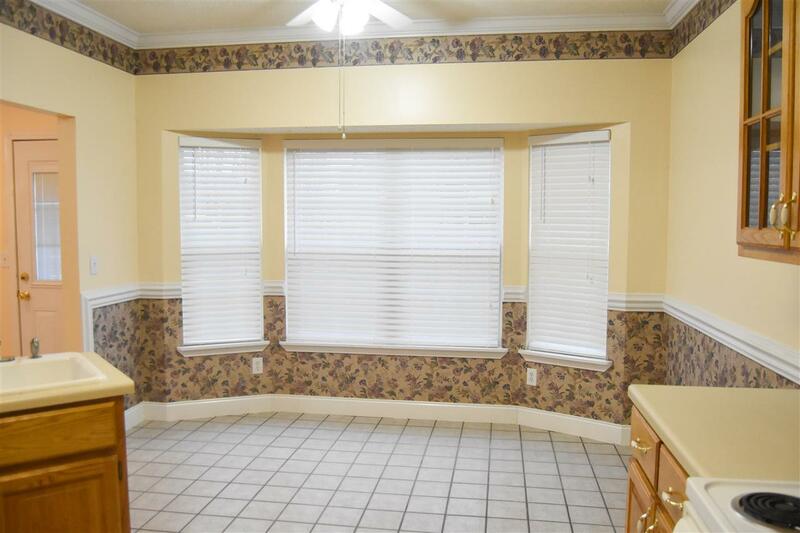 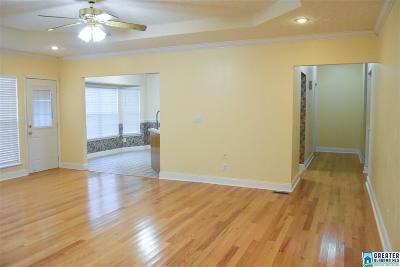 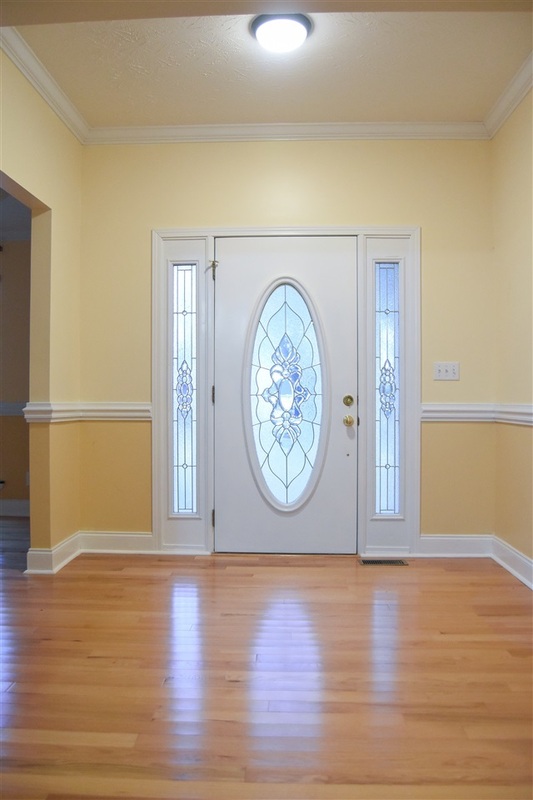 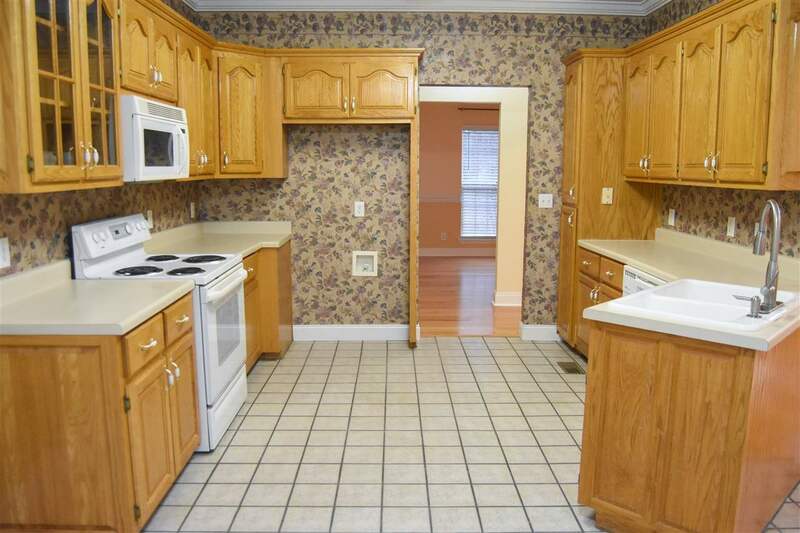 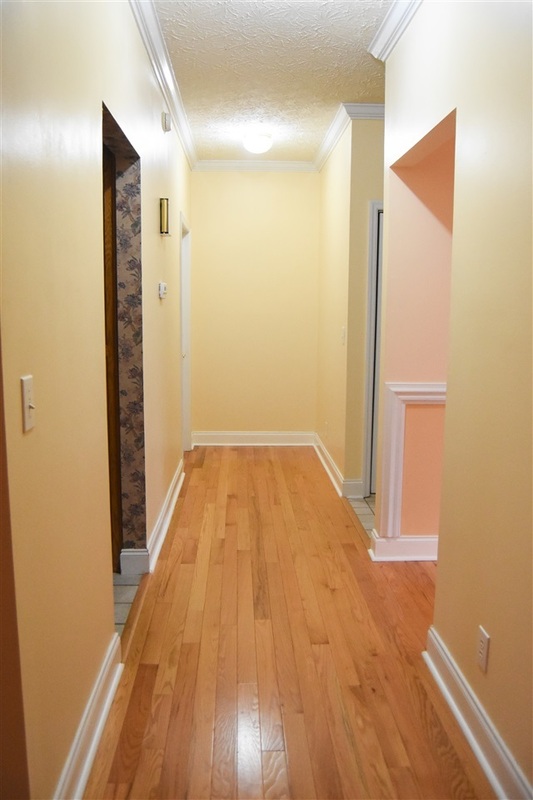 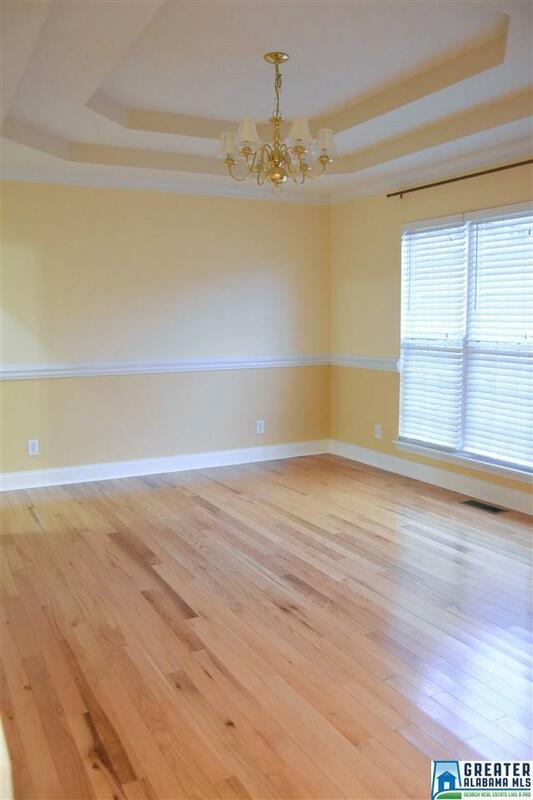 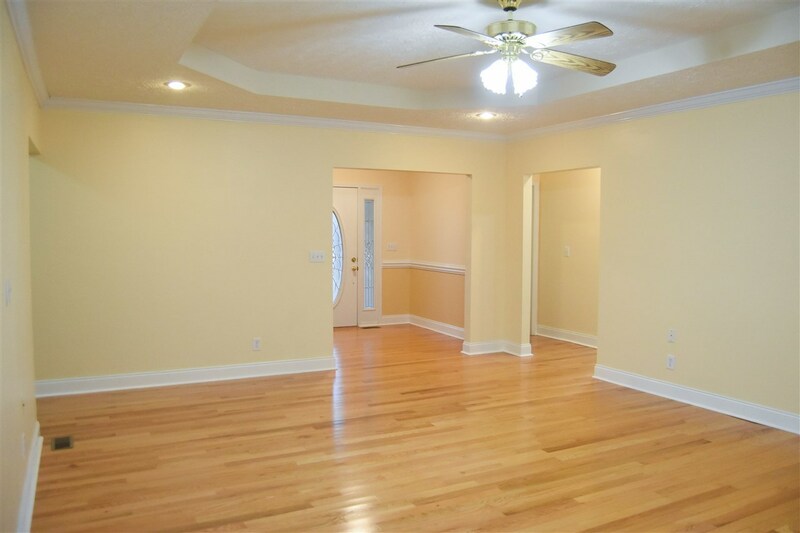 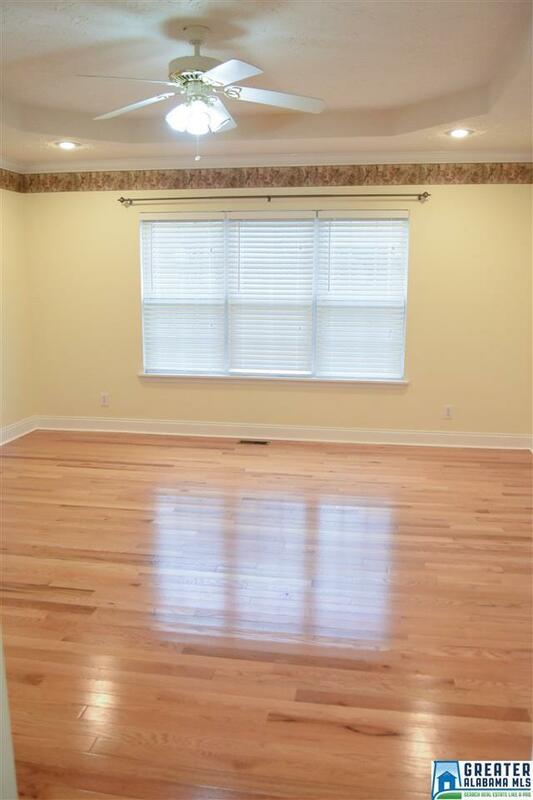 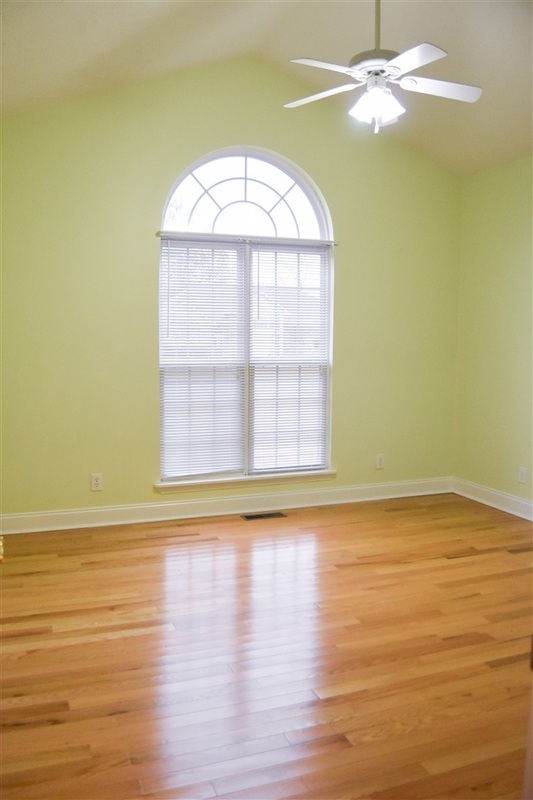 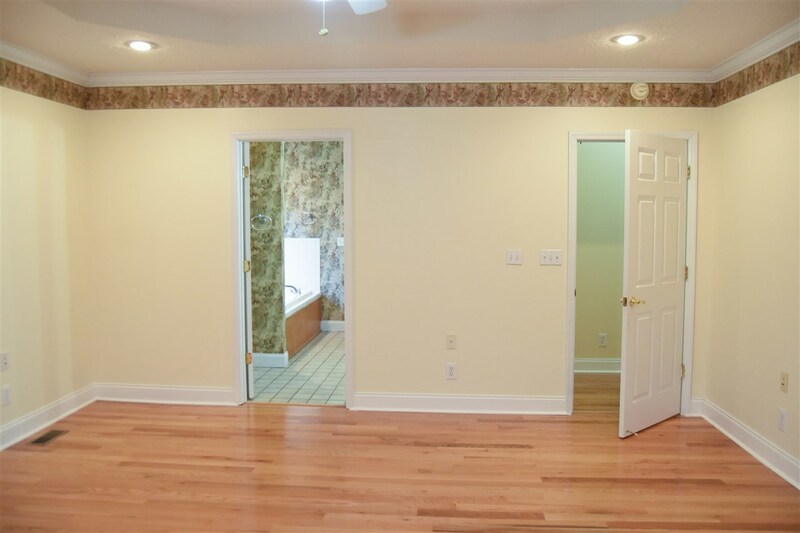 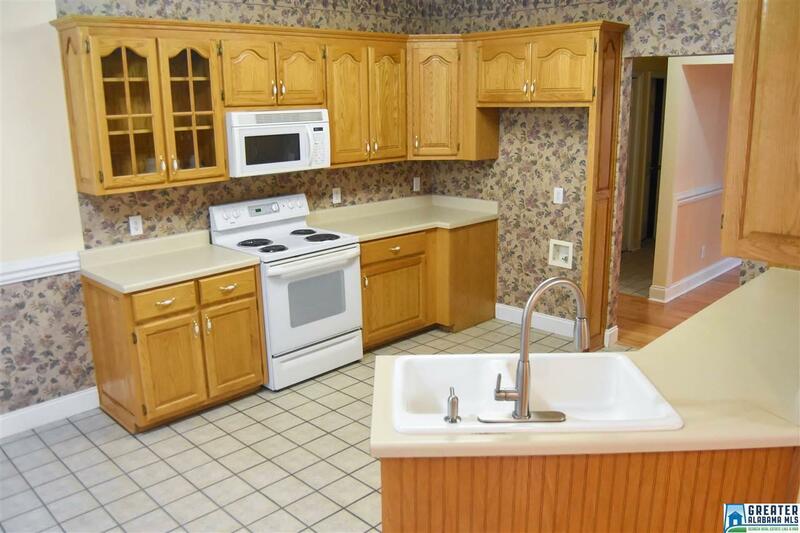 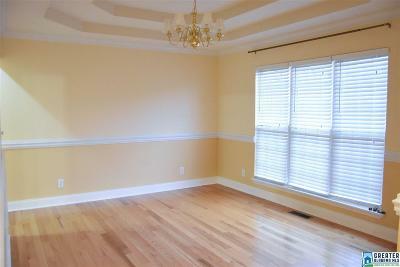 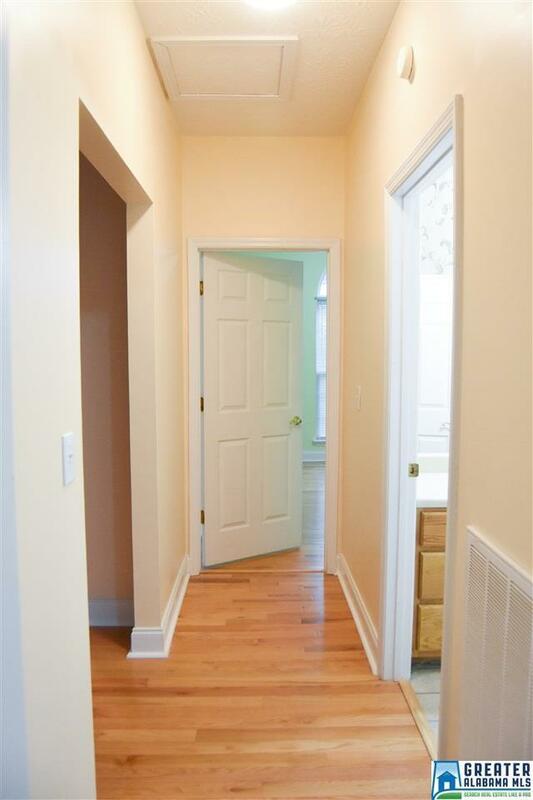 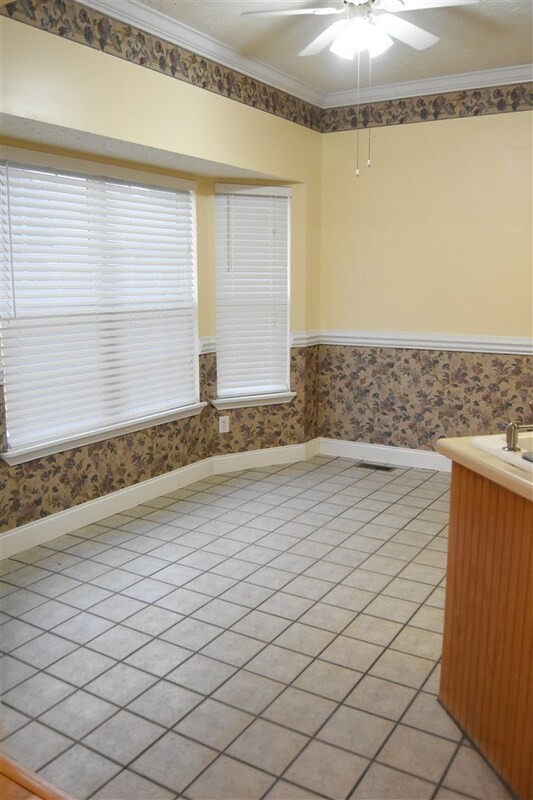 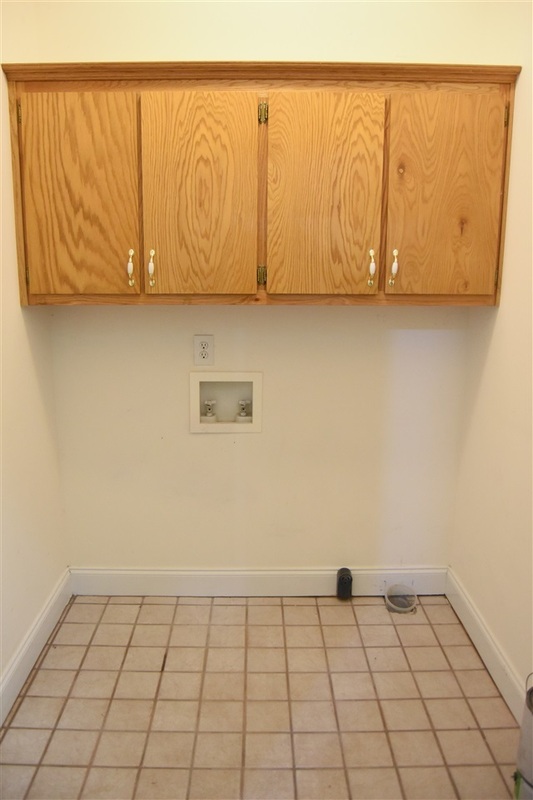 Kitchen features lots of cabinets, breakfast area.Beautiful hardwood floors through out the house. 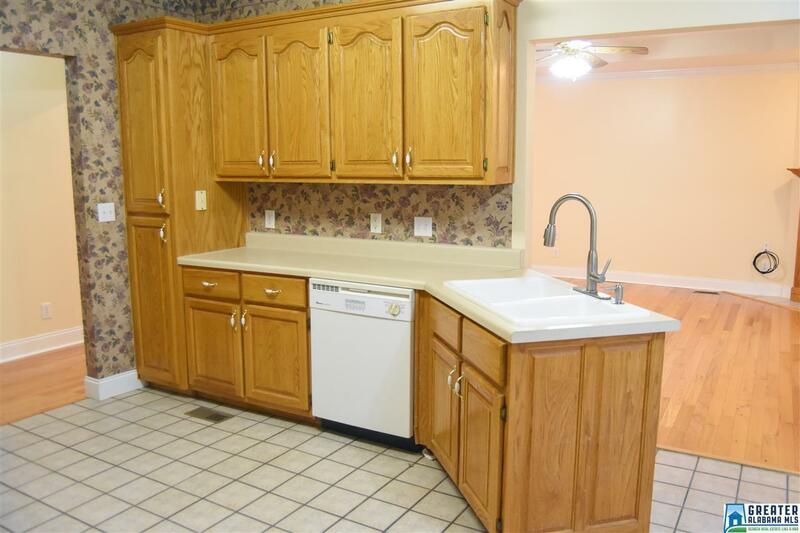 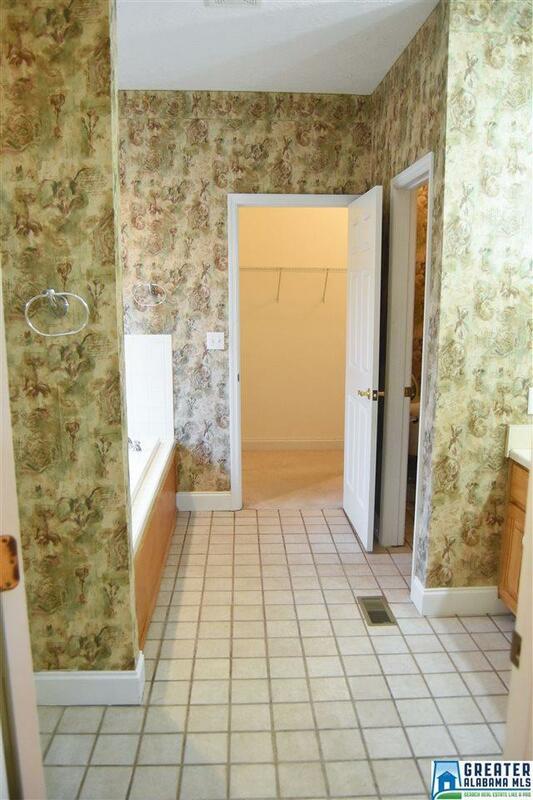 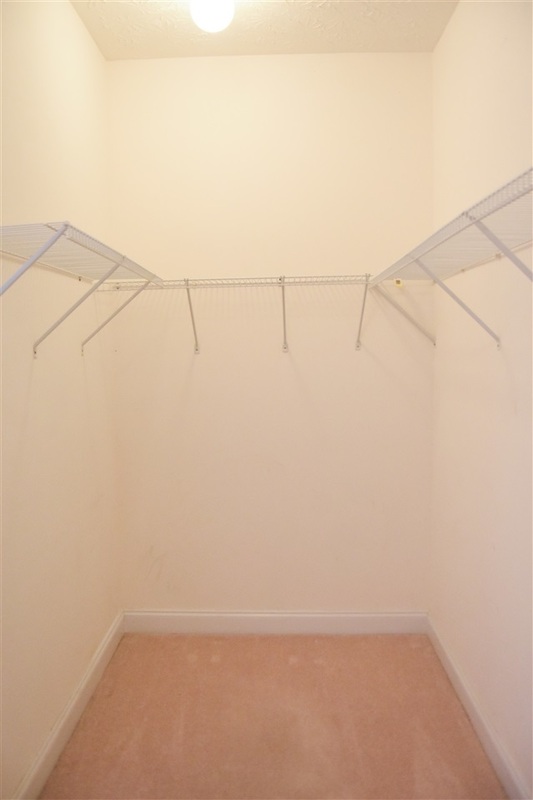 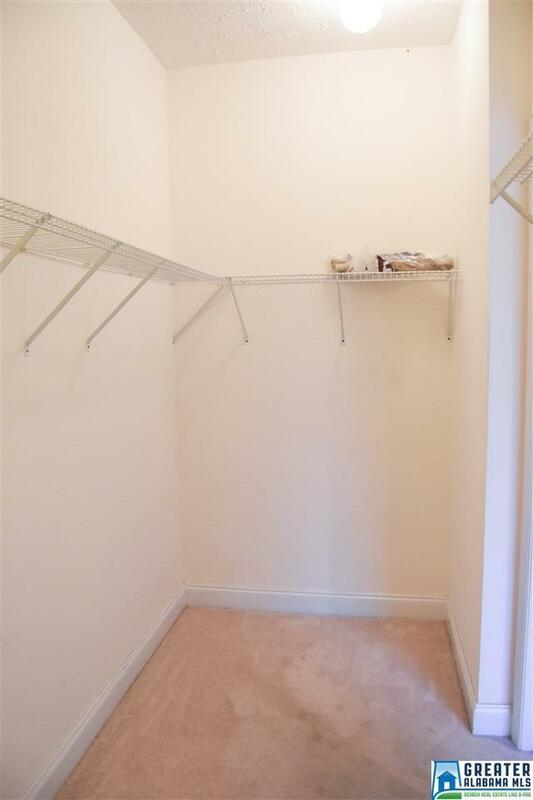 Laundry room, large back yard that offers fruit trees, and flowers. 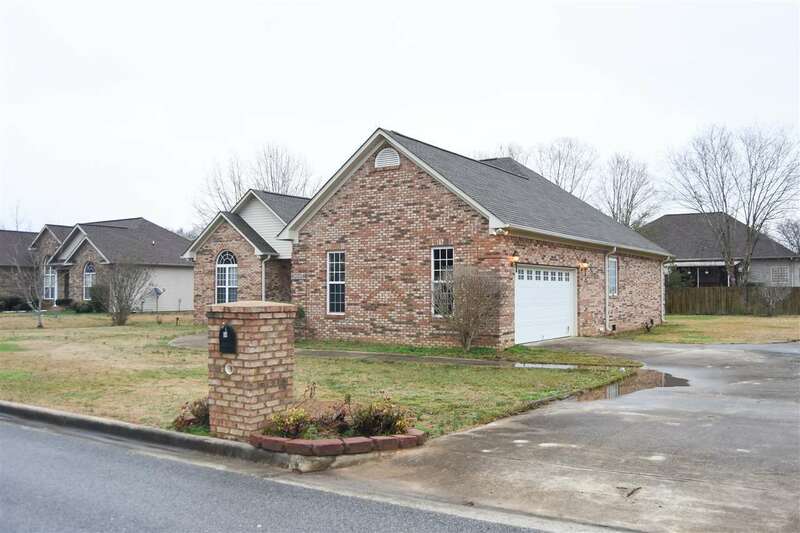 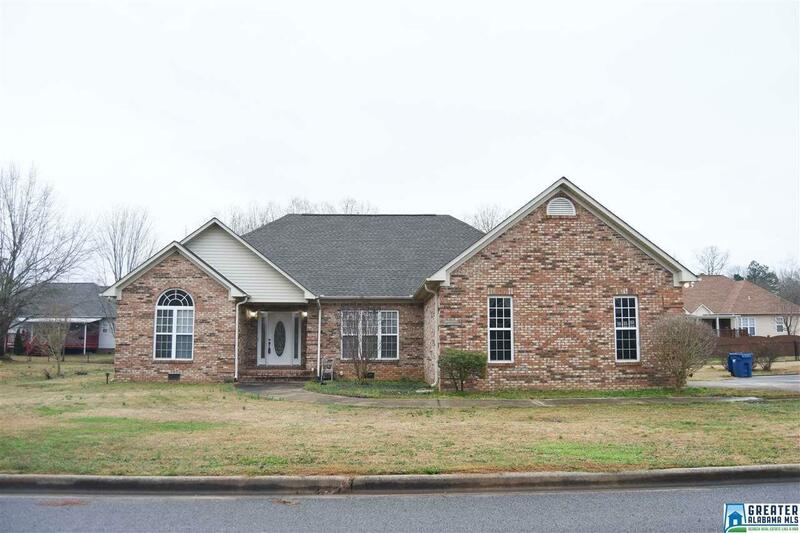 Home is centrally located within 10 minutes of both exits of I-20. .
Driving Directions: Hwy 21 South Left On Buckhorn, Left On McIntosh Rd, Left On Lazy Brook House On Right. Sign In Yard.